Dubai is one of the seven emirates that make up the United Arab Emirates in the North mid part of the Arabian Peninsula. Dubai has the largest population and is the second largest emirate by area, after Abu Dhabi. 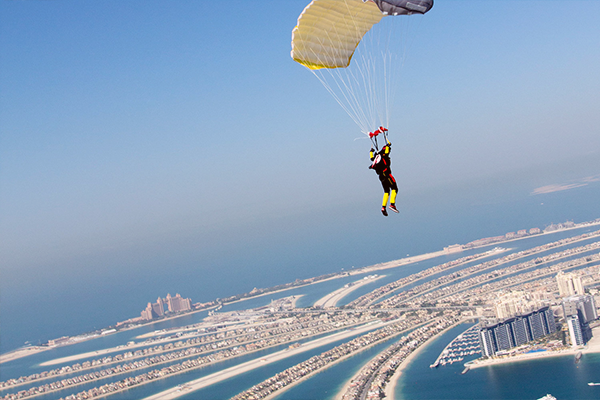 Dubai has attracted world-wide attention through innovative real estate projects, sports events and conferences. However, this increased attention, coinciding with its emergence as a world business hub, has also highlighted potential human rights issues concerning its largely immigrant workforce. 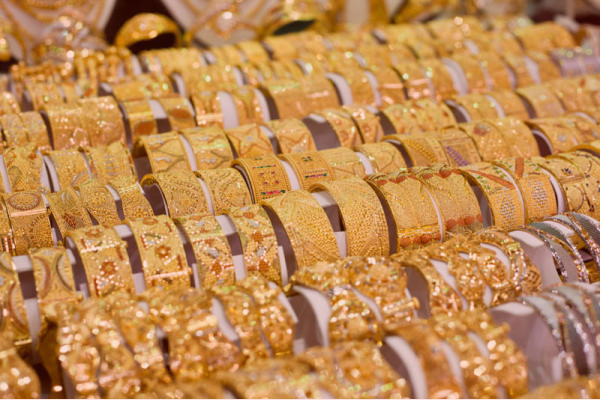 The United Arab Emirates have united people of differing faiths and found common ground among those who come from different religious traditions. Acceptance rather than tolerance is the essence of UAE's culture. Respect and acceptance is contributing to build a strong society and a strong UAE and a strong world. The UAE has accepted all casts, nationalities and religions to make it an international and Inter cultural place where all are welcome and can practice their own religion, their own culture and in this way learn to respect one another. The UAE Govt. is an example of interfaith harmony and the acceptance of the UAE Leadership representing the value of the World Interfaith Harmony is a contribution towards the World peace. UAE's model of peaceful coexistence is an example for the World. Over 200 nationalities living together is a good example of perfect, harmonious society. 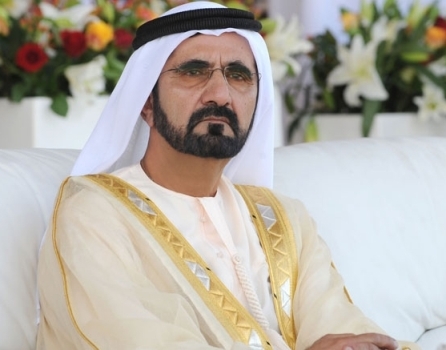 His Highness Sheikh Mohammed bin Rashid Al Maktoum is the Ruler of Dubai. His Highness Sheikh Mohammed is also the Vice-President and Prime Minister of the UAE. Under his leadership Dubai is rapidly becoming one of the major cities in the world. Dubai’s economy is no longer reliant on oil, but is more diversified, relying heavily on trade, services and finance sectors. 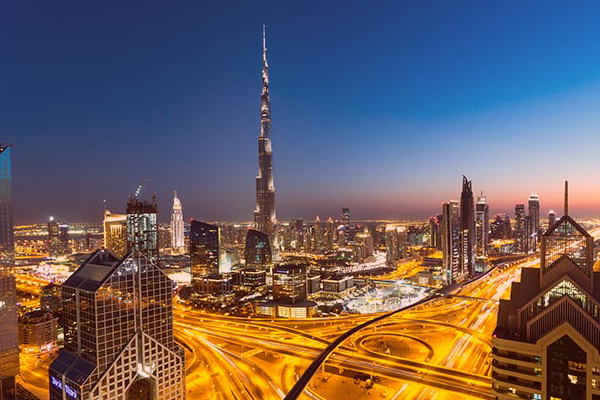 With its central geographic location between Asian and European markets, Dubai has worked hard to establish itself as an integral part of the global trade mechanism. Its central location has also allowed Dubai to become a popular and accessible tourist destination. The emirate is both a dynamic international business centre and a laid-back tourist escape; a city where the sophistication of the 21st century walks hand in hand with the simplicity of a bygone era. But these contrasts give Dubai its unique flavors and personality; a cosmopolitan society with an international lifestyle, yet with a culture deeply rooted in the Islamic traditions of Arabia. Since earliest times, Dubai has been a meeting place, bringing together the Bedouin of the desert interior with the pearl-diver, the merchant of the city with the sea-going fisherman. 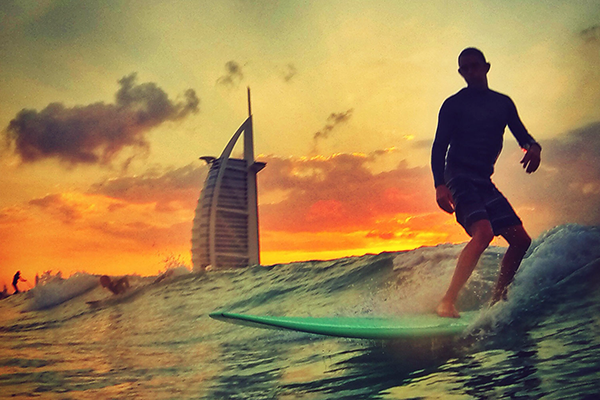 For further places of interest, please visit the Dubai tourism site. In 1958 the Sikh community was about 1,000 people. Now there are 50,000 in the UAE, and 48,000 of these are blue-collar workers.. The Sikhs in Dubai are a vibrant apolitical community and are in all walks of life from business leaders to construction workers. 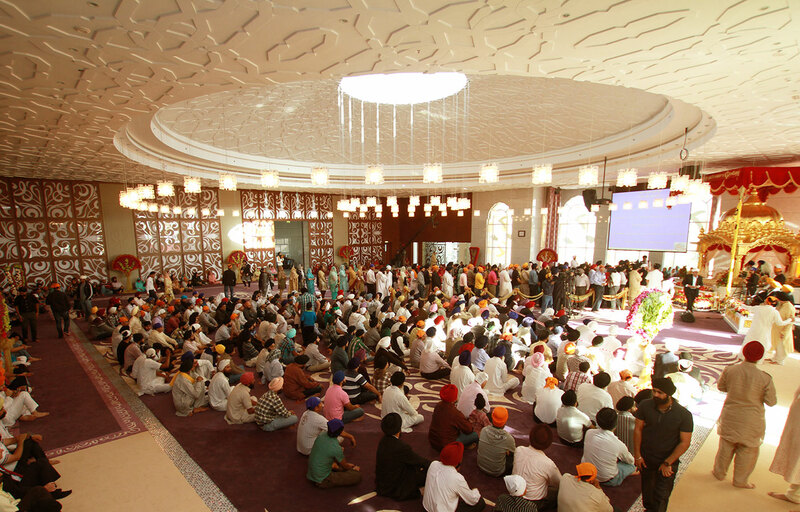 Sikh community is a prominent expat community in Dubai and overall United Arab Emirates. 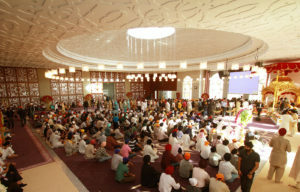 Several Sikhs in Dubai are significantly established entrepreneurs involved in trading, transport and real estate. Sikhs are also employed in several types of occupations like Engineers, Doctors, Accountants, Business & Administation Managers, Bankers, Salesmen, drivers etc.